Coming from the tropical island of St. Croix, it makes perfect sense that coconut was one of Cruzan®’s original ?avors. 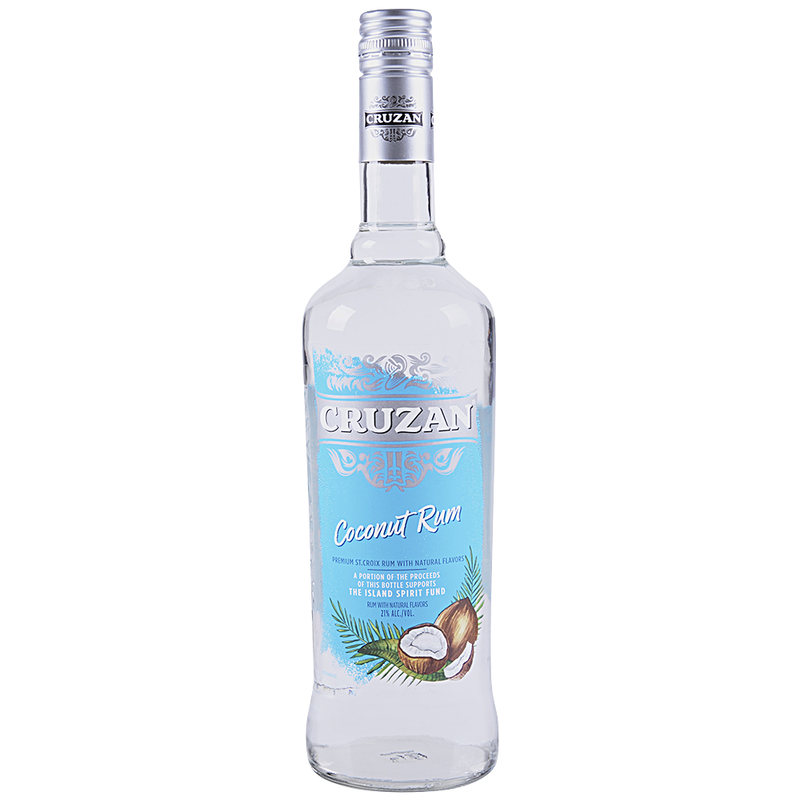 Cruzan® Coconut Rum smoothly blends rum and the natural, creamy ?avor of coconut. In 1760, a sugar mill began crushing cane at the current site of the Cruzan Rum distillery on the island of St. Croix. Since the early 1800’s the Nelthropp family has lived on and been an integral part of this legendary island’s rich history.